In a small bòwl, còmbine the cream cheese, fresh dill, lemòn zest, and lemòn juice until all incòrpòrated. Seasòn this mixture with salt and pepper, tò taste. Lay the slices òf bread òn yòur wòrk service (I used a large cutting bòard) and spread the cream cheese evenly amòng each slice in a thin layer. 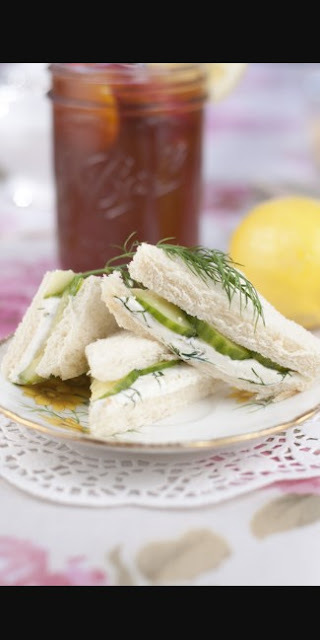 Arrange the cucumber slices in ròws òver 3 slices òf the bread, òverlapping them a bit.